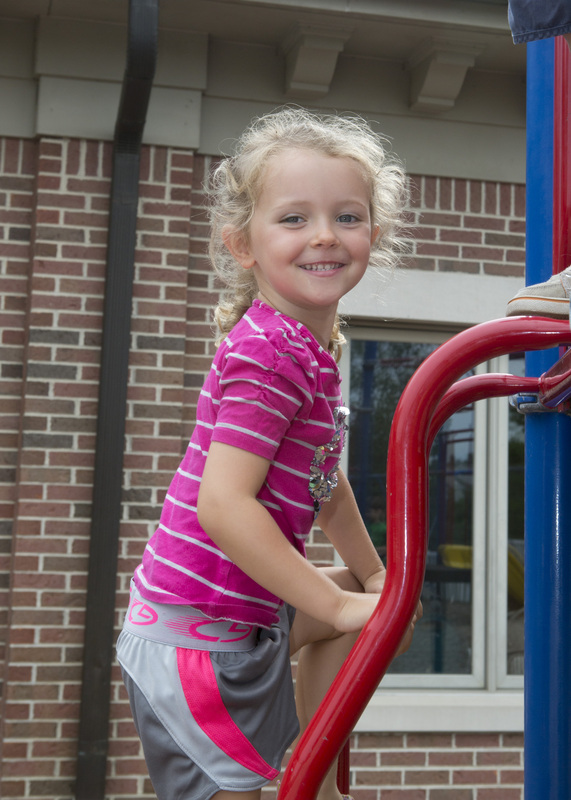 Lil' Peoples' Place offers a "Food & Fitness" program as an innitiative to promote a lifetime of healthy habits. We are continuously introducing new nutritious foods and drinks into our program, as well as promoting more physical activity throughout the day. It is our effort to promote children's health by encouraging a healthy lifestyle of food and fitness!